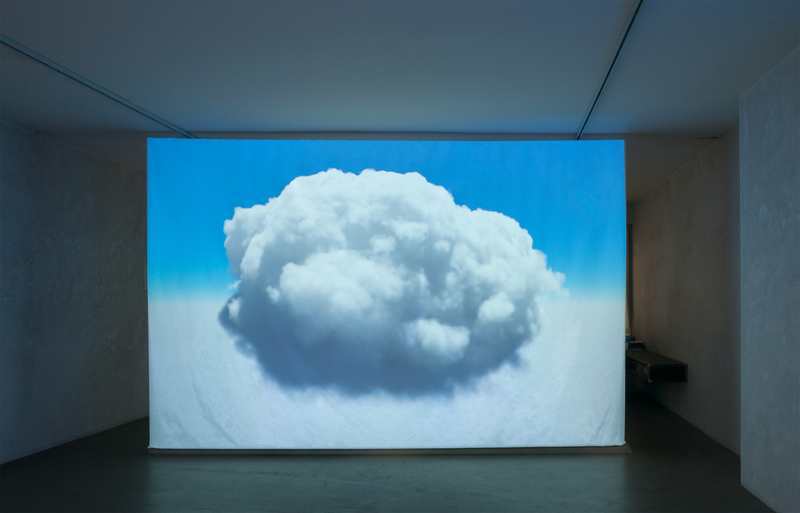 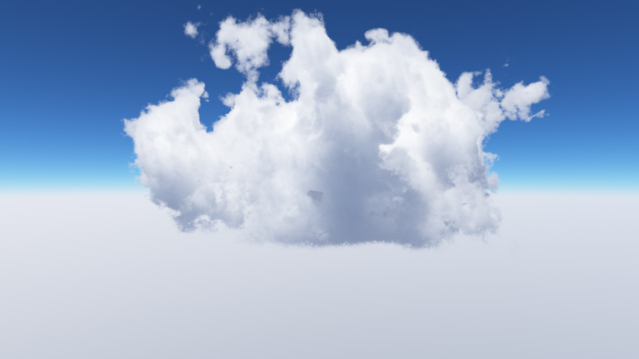 This post shows different video excerpts and images of 3D renderings of clouds. 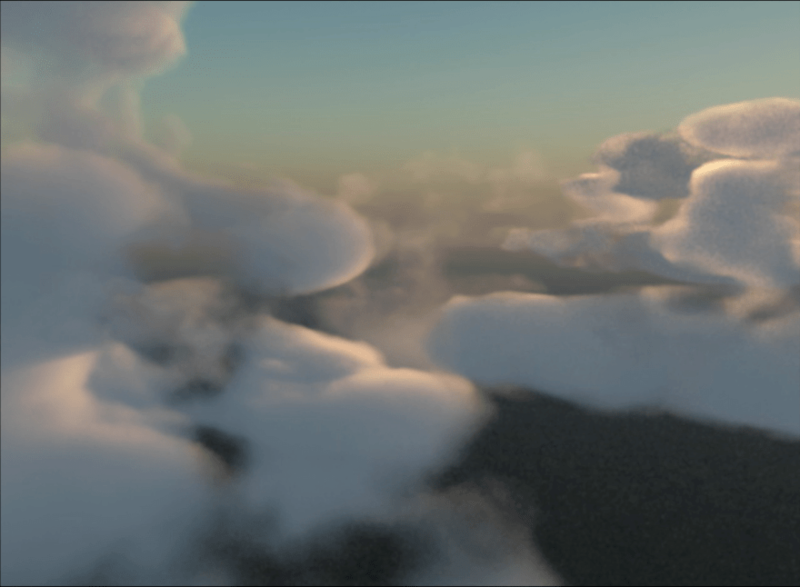 Brice 4.0 (1999) was one of the first computer programs which could depict quite realistic cloud formations and had the best aerial perspective at that time and on top animation capabilities. 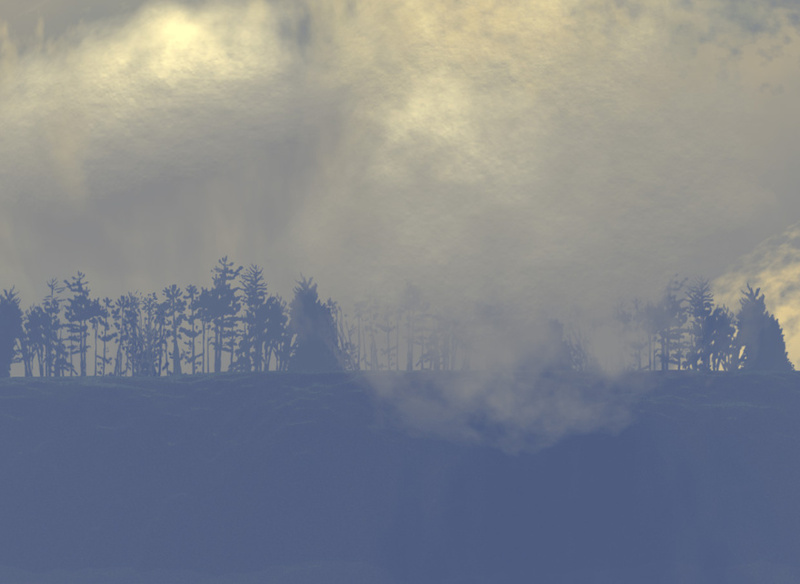 Other programs like Vue 6.0 had also animation and volumetric rendering possibilities but could not match the photorealistic qualities of Brye from the same period.